When it comes to masonry you want something that is going to look great, won’t cost too much, and will stand the test of time. 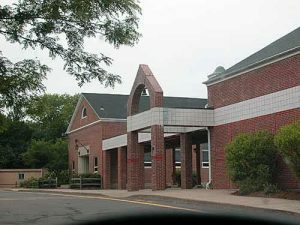 Specializing in residential masonry contracting in Connecticut, we understand that our work must be completed in a professional, timely manner and that our name, reputation and the future of our business hinges on our level of customer satisfaction. Whether you’re involved in a large project or just a small upgrade, we are happy to work with you on your project to ensure the final product is built to your specifications. You can rest assured knowing that the experience that our professionals have is going to provide you with a prompt, cost-effective, and beautiful finished project. 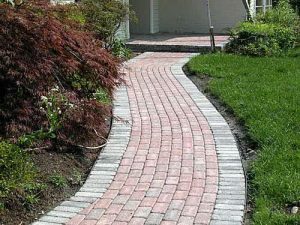 Our experience in dealing with many different kinds of masonry, like brick, pavers and stone give you the added benefit of a wide variety of options. 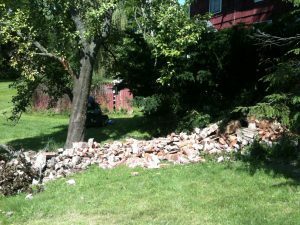 Large residential masonry projects like new driveways, paths, and fences are nothing we can’t handle. Our highly trained, OSHA certified professionals are skilled and ready to work to provide you the finished project, on time, within budget, and with the highest quality of workmanship and materials available. Safety is a high priority for us, not only for our workers but also for those visiting the job site. We are very proficient at matching old brick when repairs need to be made. Sometimes it can be difficult to source the right brick, however, we are confident we can deliver the results you want. Waterproofing, rebuilding, and repointing are skills that we have honed through our many years of experience. If you just need a little upkeep we can do that as well. We also do repairs on chimneys. No job is too big or too small. We love working with our clients and the work that we do. When we deliver high-quality workmanship at reasonable prices, we do more than just add beauty, style, and permanence to your home. We add value. And that value goes a long way towards helping to build our customers’ reputation as well. You can always count on Creative Masonry & Chimney to get the job done right!